We are a group of women who have come together to create support, community, and empowerment for any African-American woman affected by endometrial cancer. 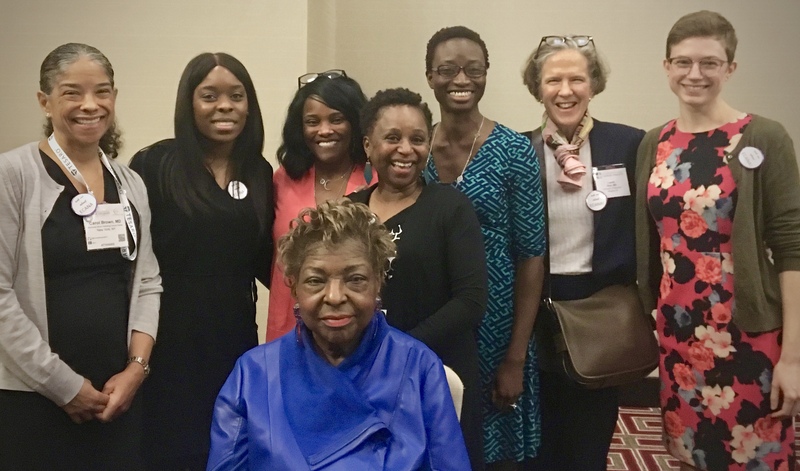 We are doctors, patients, survivors, community advocates, and professional leaders all committed to one purpose – improving the lives of Black women affected by this disease. We know that Black women’s reproductive health care is not as it should be, and we are here to bridge the gap. We are realistic and optimistic. We are here to motivate you and listen to you. On this site, we hope you find the community and knowledge you are looking for. If you are ready to give back, we hope you join us in our national efforts to set a new standard of research on this condition. Research that respects us, that is focused on what matters to us, and that is designed to improve our health and wellbeing.